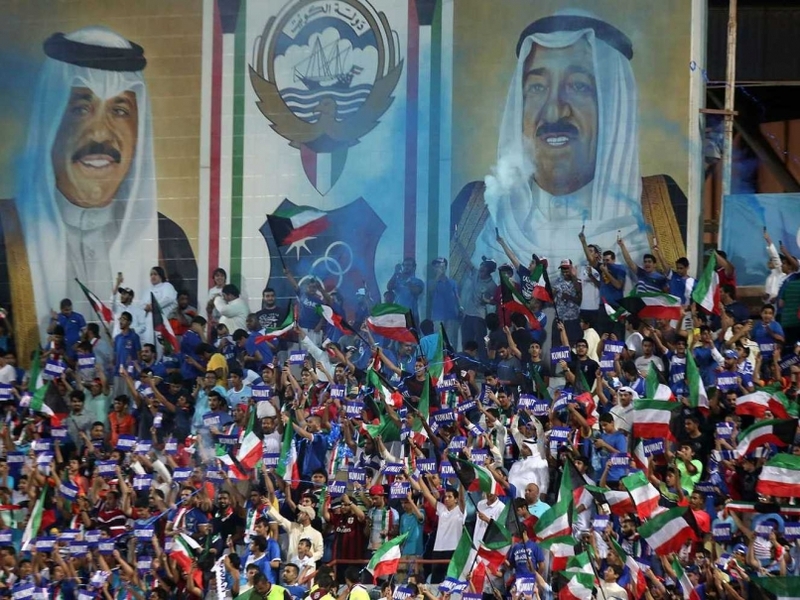 August 26 – Kuwait’s troubled football landscape has been plunged into further disarray after the entire board of directors of the national federation was sacked for unspecified financial irregularities along with that of the country’s Olympic committee. Kuwait’s General Commission for Sports announced it had named a new head and deputy head for both organisations. The move comes 10 months after the Gulf state was suspended by the International Olympic Committee and FIFA over government interference in sports. The FIFA suspension still means Kuwait cannot take part in qualifying for the 2018 World Cup. Hamoud Fulaiteh, deputy director general of the Kuwaiti Public Authority for Youth and Sport, said the decision was made in a meeting on Thursday. Two interim administrations have been empowered to deal with all the alleged illegal activities committed by the dismissed boards. The International Olympic Committee suspended Kuwait in October 2015, accusing the government of interference in its national Olympic Committee. The episode is the latest in a series of disputes between government and the sports authorities and their officials which began when the government introduced laws empowering it to dissolve all Kuwaiti sports federations.